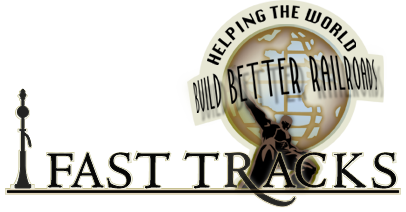 Fast Tracks own Track Building Soldering flux is what we recommend for soldering trackwork in Fast Tracks assembly fixtures. This type of flux ensures that surfaces are thoroughly clean and ready for soldering, making it easy for even the novice craftsman to get great results. Only the smallest amount of solder paste is needed, so a single can of paste will be more than enough to build hundreds of feet trackwork and switches. Easy cleanup with water, will not corrode or turn green over time. 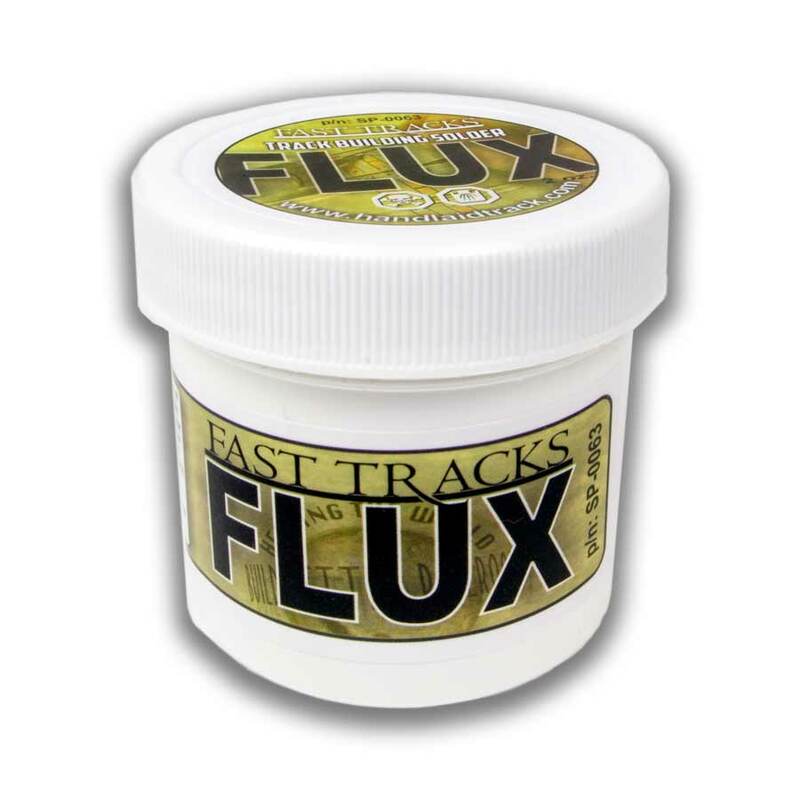 Fast Tracks track building acid based soldering flux is only suitable for soldering trackwork. 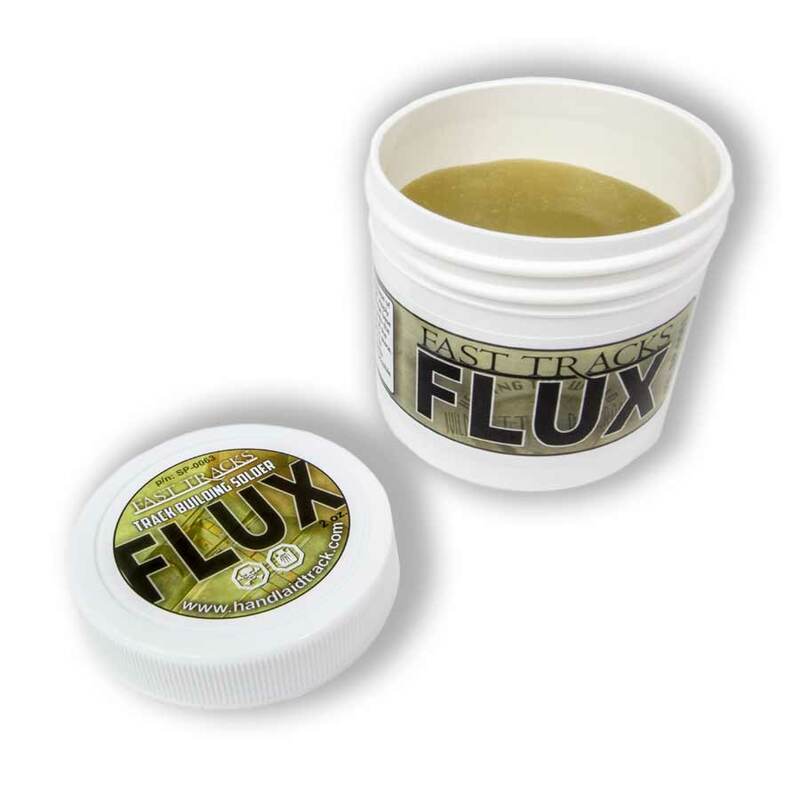 Do not use this flux for soldering electrical connections or electronic components. Be sure to thoroughly clean the track using a stiff wire brush and warm water after soldering to remove all traces of flux. 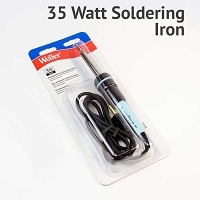 Before using this product, we highly recommend that you watch the Soldering Trackwork Using Acid Based Flux video for important tips and techniques. 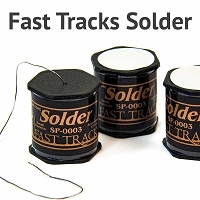 Why would you buy a solder flux from Fast Tracks when you get one for half the price or less on eBay? 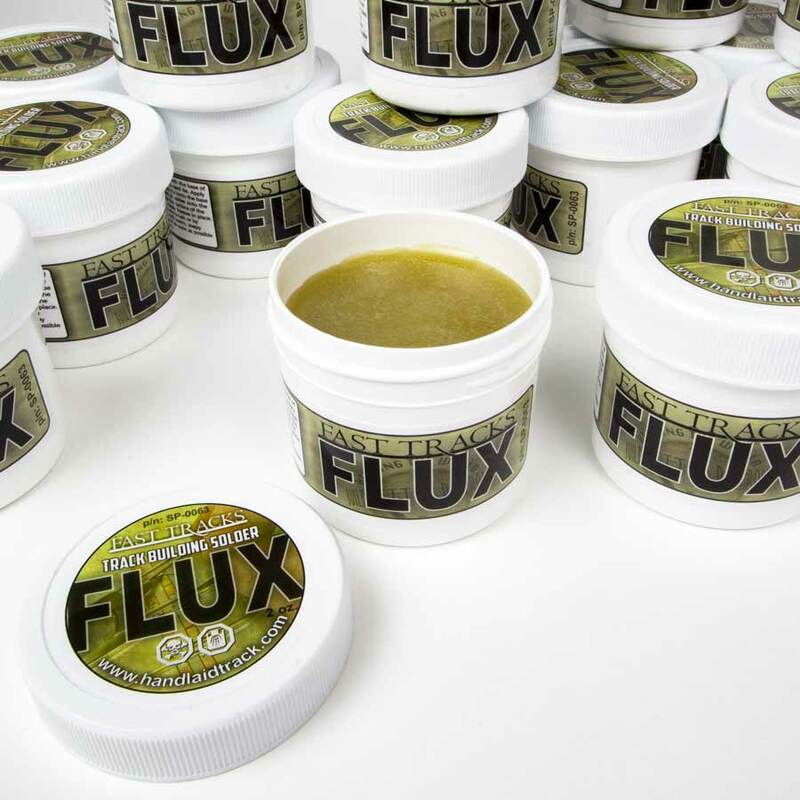 It's very simple: you don't just buy flux; you buy part of a solution. All of its components are well aligned and optimized for the process of hand laying track and turnouts. There is no hard to remove solid residue after soldering and the remaining traces of the flux can be easily washed away with water. An excellent product! Very satisfied, this flux works well. 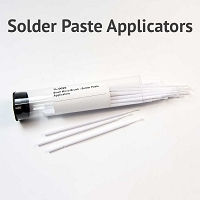 Perfect solution for soldering especially when used with the micro brush. Works well as advertised, easy to cleanup. This little package may be sufficient for a very high number of solder points. Can you buy soldering flux just about anywhere else? Yes. Can you save a few cents? Possibly. 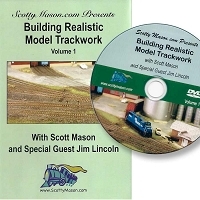 Will it work as well as Fast Tracks? Maybe. But this product works great, cleanup is quick and when used with their micro brushes is super easy to apply. Why mess with someone else's flux and be left guessing? A great, easy to use product that's proven for the application and the jar will last you half of a lifetime.